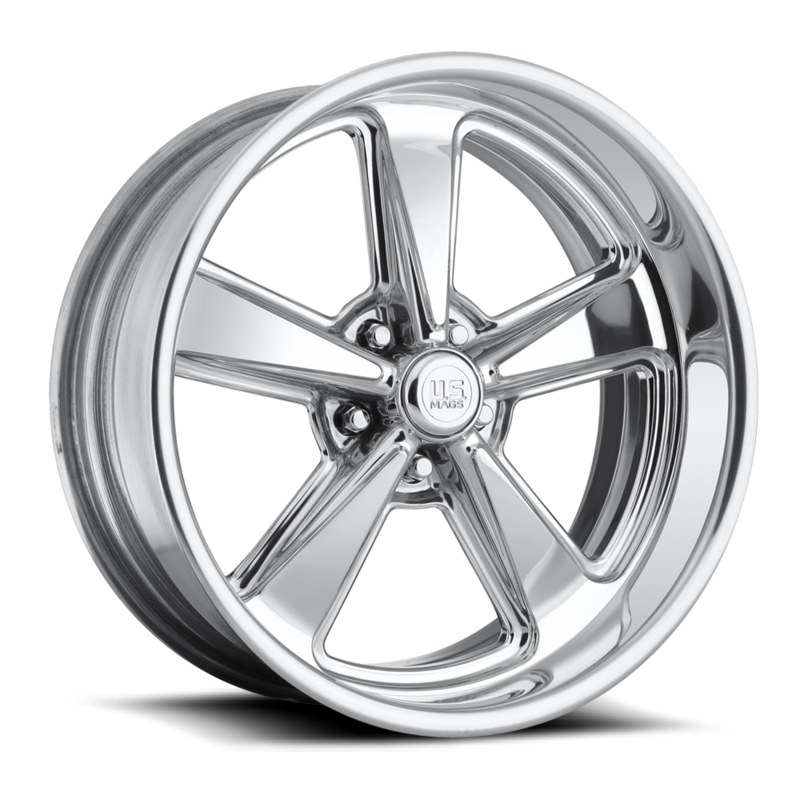 Bandit - U304 - MHT Wheels Inc. 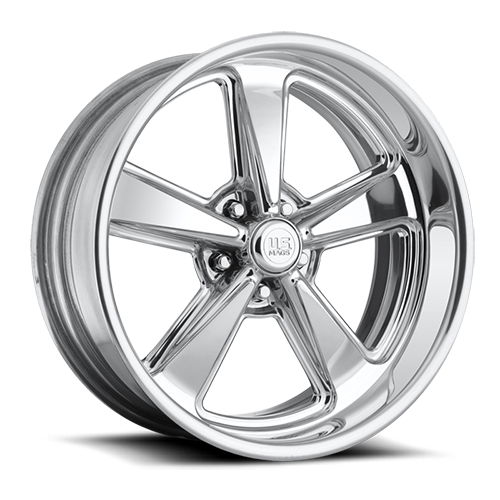 These wheels feature 6061 T-6 Forged Aluminum, CNC machined centers, welded to 6061 T-6 Spun Forged Aluminum Rims. Standard finish is polished, ask about custom finishes. Bolted 2 or 3 piece construction also available.